I received the mentioned product from Hello Bible in exchange for an honest review. The thoughts contained within this post are mine and may vary from the thoughts of others. 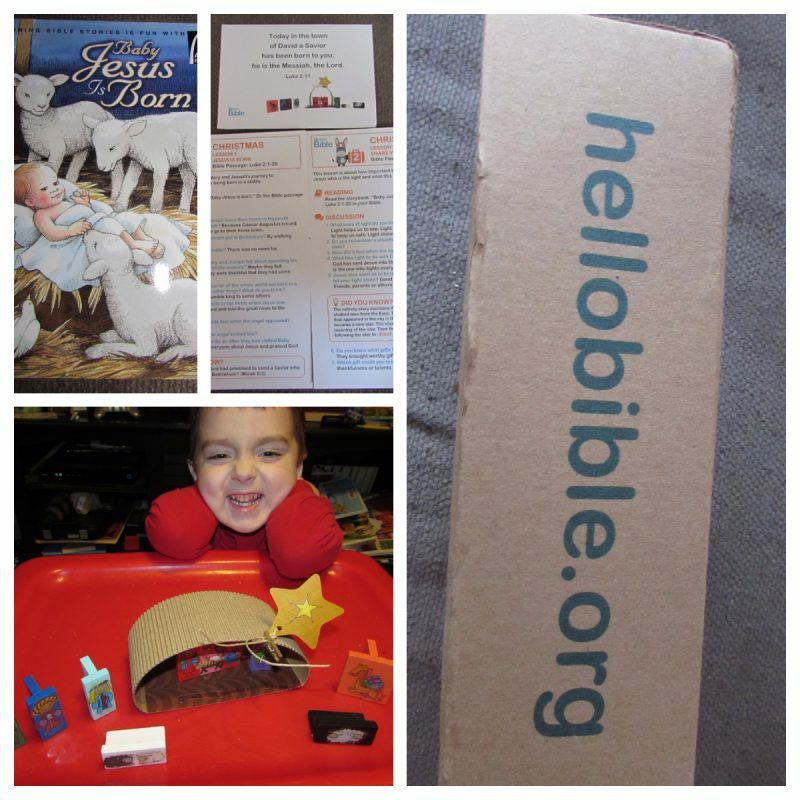 HelloBible is a monthly christian subscription for kids ages 5 and older. Its content is a thoughtfully designed Bible and art curriculum meant to help kids understand God’s Word and draw them closer to the Lord. It is ideal for families and homeschooling families to explore a Bible story each month through multisensory learning, art projects and fun activities. All materials and instructions are included. Join us on a great Journey through the Bible. Upon receipt of this amazing subscription box I was immediately blown away. It literally contained everything we needed to complete the entire box. 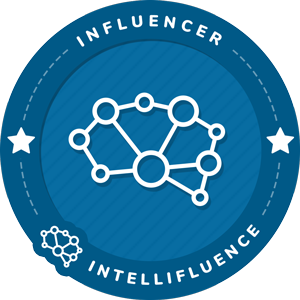 Often when we receive products to review we have to purchase additional supplies to complete the tasks and that can become costly when spread out over an entire year. The fact that this box included everything we needed really added to the value of it. 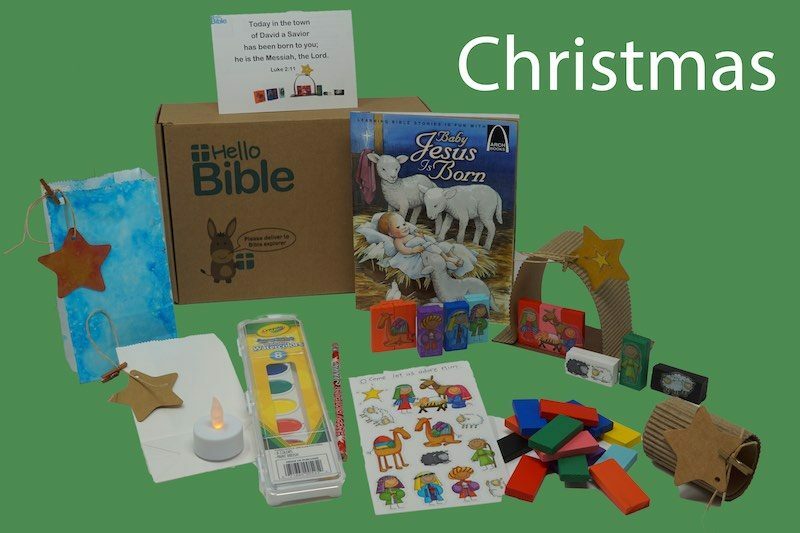 HelloBible really inspired us as a homeschool family this Christmas season with an easy to teach lesson (actually there were 2 in the box but we have only completed 1 so far and want to complete the next one a little closer to Christmas) about the birth of Christ. The book Baby Jesus is Born was great and Jack who is 4 1/2 really enjoyed everything about it. The questions that were opened up because of HelloBible made this even better. While we are not an overly religious household I do believe in keeping Christ in Christmas and I love that this box allowed us to really dig deeper into that on a level that Jack understood. The nativity craft was so much fun, and again everything we needed was provided except for a yellow marker that we used to color the star. Something super simple that we already had on hand. While working on the craft we were able to talk about the birth of Jesus and really have a heart to heart about Christmas. Jack even asked who bakes Jesus a birthday cake and how many candles are on it. I can tell you guys this is one of the best children’s boxes we have reviewed to this point and I would absolutely purchase this for our boys (yes, you can add up to 10 kids to the box so that everyone gets to participate.) The boxes start at $19.90 if you pay by the month or you can buy larger packages with multiple months included. By purchasing these great boxes you support children in Kenya and also they are shipped for free. You can have an awesome time in your own house, support other children and educate your children about more Biblical principles. Thank you HelloBible for this amazing box! 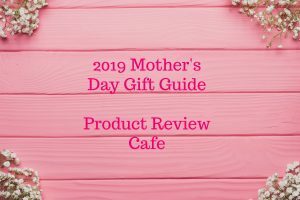 If you are looking for a great gift for a child that can be given over several months check out HelloBible and while you are here on the blog see our 2017 Holiday Gift Guide for lots of gift giving options for everyone in your home!